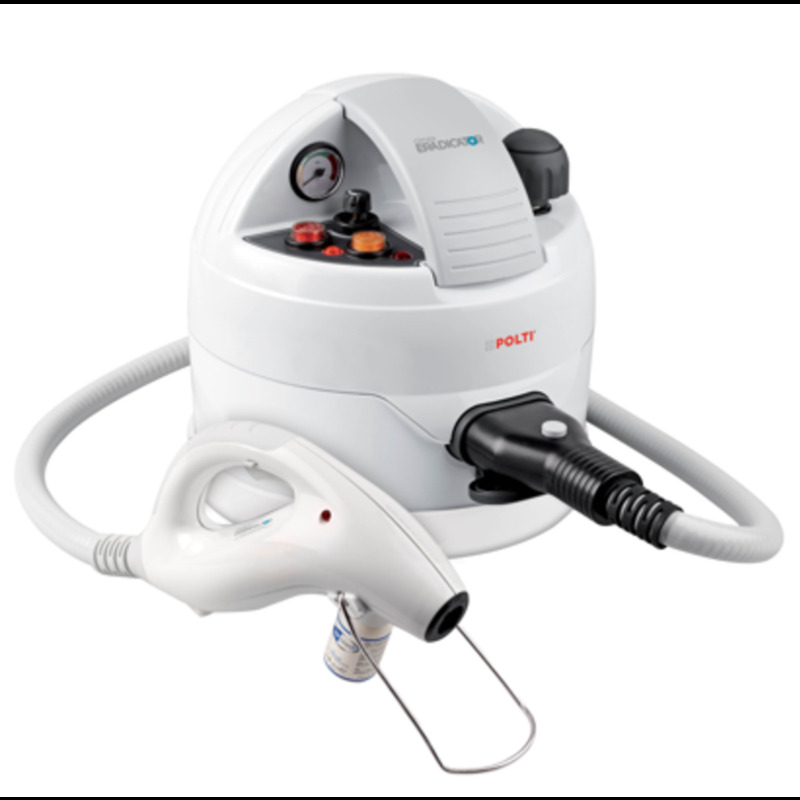 Bed bugs are not known to transfer dangerous diseases between humans, however, their presence in the home and the itchy, red spots often left from their bites can be hugely irritating and distressing. Therefore if you have bed bugs it’s best to contact a professional to eliminate bed bugs, as well as using anti-bed bug products that work to prevent the spread of bed bugs and prevent them from biting you. Above all, bedding encasements are highly effective. They will certainly protect your bedding from becoming re-infested and create a barrier between the bed bug and your skin. 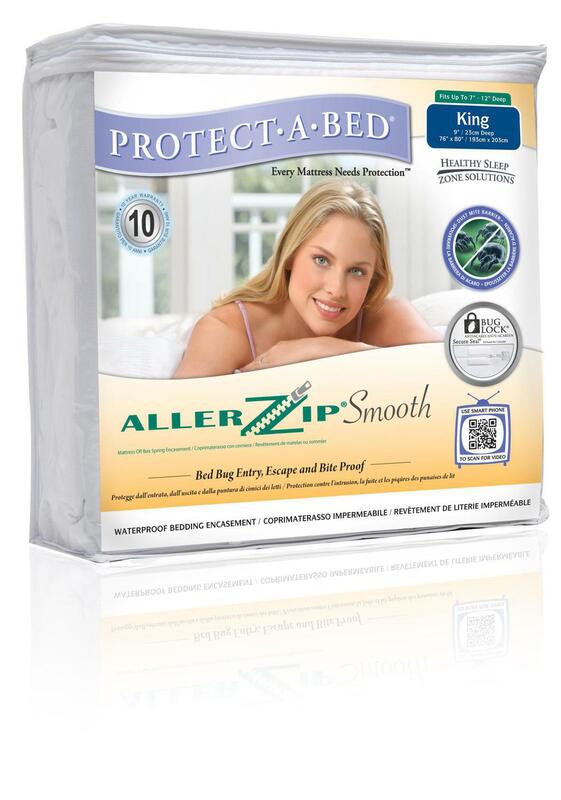 Here are two products that really work to prevent the spread of bed bugs. How does it protect against bed bugs? 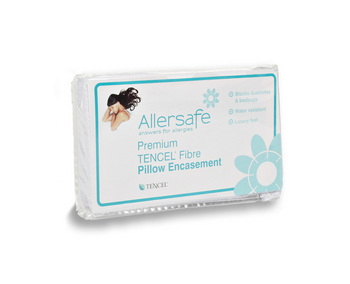 The TENCEL® fibre pillow encasement creates a breathable barrier between your skin and bed bugs. The specially engineered fibres and zipper block bed bugs from getting in, or out, of your pillow. Over time, trapped bed bugs will die from starvation. 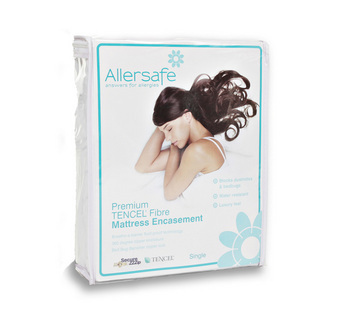 The 360-degree zipper allows for easy fitting of the anti-bedbug pillow encasement and easy removal for washing. TENCEL® fibres are more absorbent than cotton, softer than silk and cooler than linen. For that reason, the TENCEL® pillow encasement won’t rustle or feel uncomfortable under your head as you sleep. As a result, it’s easy to clean and the fibres are eco-friendly and water resistant. If you’re worried about bedbugs, apply a mattress encasement instead of disposing of your expensive mattress. The TENCEL® mattress encasement covers all six sides of your mattress, protecting it from bed bugs, allergens and body fluids. By sealing the mattress bed bugs are prevented from getting in or out. Therefore over time, the trapped bed bugs will die from starvation. The 360-degree zipper allows for easy fitting of the anti-bedbug mattress encasement as well as easy removal for washing. People are often worried that a mattress encasement will be noisy, rustle when you turn in your sleep or generally feel uncomfortable to lie on. However, the Allersafe TENCEL® mattress encasement has a silky smooth surface, which draws away moisture from the body and keeps you cool and comfortable while you sleep. To prevent the spread of bed bugs keep your mattress protector on for up to 12 months (as bed bugs can survive without a feed for up to a year). The cover can be washed at 40 degrees and tumble dried on a normal heat. However, it is not suitable for ironing or bleaching.